Armed with a winning combination of innovative products, a well considered distribution strategy and a little help from an Austrade export grant, high performance sports apparel manufacturer 2XU Pty Ltd has ‘hit the ground running’ in export in just five years. 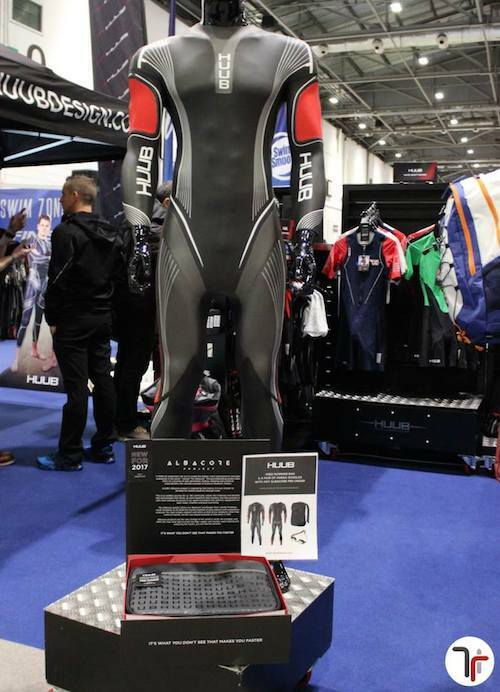 Victorian-based 2XU is a designer and manufacturer of world class sporting garments across the categories of triathlon, running, swimming, cycling, compression and fitness activities. All 2XU products are engineered with the single minded goal of equipping the athlete to feel more prepared, race ready and capable than the competition – an ambitious and engaging brand philosophy which has been adopted across all facets of the company in its quest to enter and conquer the international market. Internationally, 2XU has enjoyed first-mover advantage thanks to its innovative garment collections and rapid establishment of an extensive and successful distributor network both overseas and online. Beginning with one key distributor in the United States, 2XU now boasts an impressive portfolio of distributors throughout Europe, North America, Asia, Africa, and the Middle East. Over the past two years, export sales have surged by some 190 per cent. Successful marketing of their unique products overseas has also played a key role in 2XU’s impressive international growth and the Austrade-administered Export Market Development Grants (EMDG) scheme has been there to help. Under the scheme, 2XU has received over $199,700 in grants over the last three years. These grants have assisted the Australian brand in meeting costs of overseas marketing visits, sending promotional samples, attending key international industry trade fairs and events, producing marketing collateral and advertising. In the coming years, 2XU plans to continue to develop and produce innovative products, grow its international markets and take the 2XU ‘high performance revolution’ to the World.